This brand new development in gorgeous Hinckley, Ohio truly offers the best of all worlds. 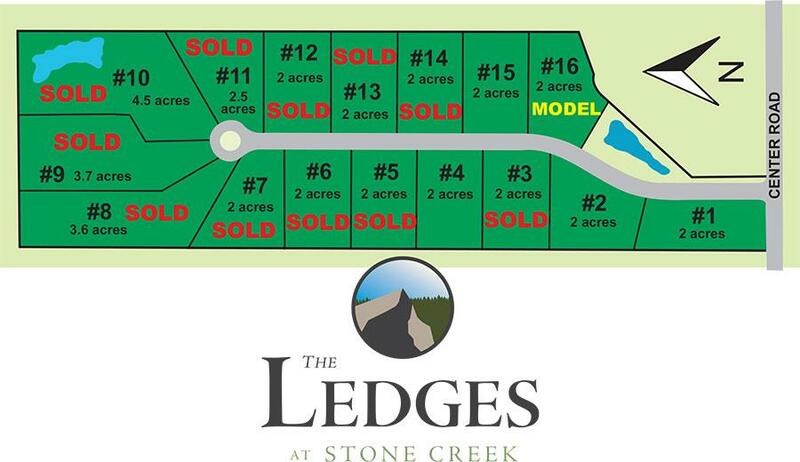 It is close to the I-71, located just off Route 303, is nestled into the beautiful rolling and scenic Hinckley countryside, and has enormous home sites that will soon be ready for you to select, purchase and build your new custom home on. This development is located in the outstanding Highland School District that boasts practically new middle school and high school buildings, as well as brand new athletic fields. The teaching and coaching staff at Highland Schools is second to none. Please call us regarding home site availability and pricing on this development. We currently have THIS HOME under construction on sublot #16. Click here to check it out.